North Bay standup star and SRJC communications department professor Nick Hoffman likes to have a good time. And it shows. 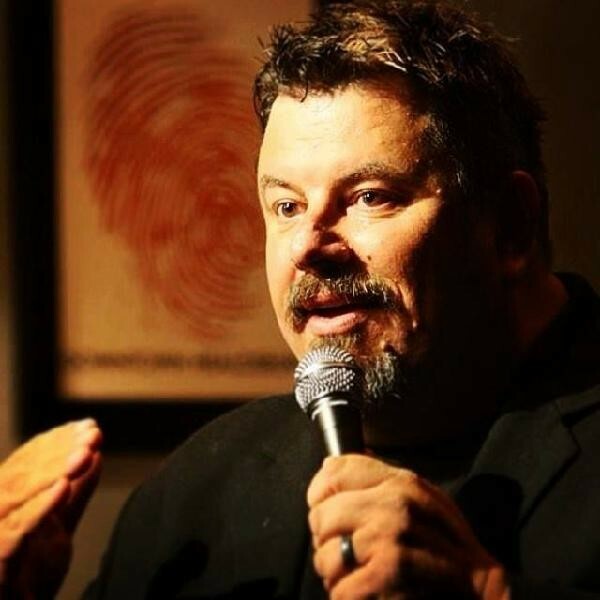 As a performer, Hoffman has shared his insightful perspectives and hilarious wit in clubs across the country, and this month he shares his antics with the local crowd for a special variety show, Professor Hoffman’s Humpday Comedy Circus. Midweek is typically the hardest time to crack a smile, so Hoffman’s got his work cut out for him, but the jolly fellow is up for the task, driving a night of laughs on Wednesday, June 14, at 6th Street Playhouse, 52 W. Sixth St., Santa Rosa. 8pm. $10–$15. profhoffcomedy.com.